Found in Chigwell Essex, Cullen Construction Ltd are professionals kitchen fitters. Our trained, experienced craftsmen are able to design, distribute and furnish kitchens of all dimensions and forms varying from the old to a modern kitchen at a very competitive cost. Starting from the initial quotation process, the kitchen interior designs will be there for at each of the steps to ensure that you are assisted plan, supply and furnish your desired Kitchen with solely the top quality materials. Our headquarters is in Chigwell. 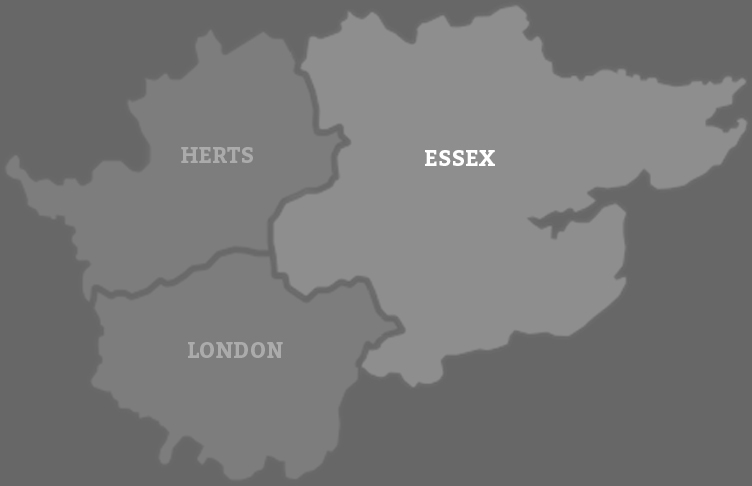 From here we cover Loughton, Chingford, Buckhurst Hill, Chigwell as well as other regions within Essex. Our task is about providing kitchen design services and professional kitchen installers. To begin with, we will visit your home, review your specifications and work to make sure that your dream to have a kitchen of your choice is achieved. All our kitchen suppliers are sourced from the leading quality reputation manufacturers. Being one of the leading designers and kitchen installers in Essex, we are able to devise a stunning kitchen in the smallest of rooms to most spacious and in all customs from common right through to the most recent contemporary forms. Our kitchen installers have a good eye for detail and ensure every aspect of you installation matches the proposed kitchen interior design. Each kitchen layout is different, therefore, each kitchen installation has its unusual challenges and each kitchen install we work on is implemented to your specific measurements. Because they work closely with the kitchen makers, our kitchen fitters have a full knowledge of the products as well as having many years of collective expertise installing in various places throughout Essex. Our kitchen interior design Essex and installers are concerned with detail and accuracy as their strength. Our kitchen installers arrive with your brand-new kitchen on the day of fitting. The cabinets and the apparatuses are unloaded with a lot of care, ready for the kitchen fitters to unpack, level and secure them into place. There are some factors that determine the period that your kitchen cabinet installation can take. Normally, the kitchen fixing can take up to week depending on the size of the kitchen and the kind of the worktops that you have chosen. In order to ensure that your kitchen is fitted perfectly in case the worktops used are either composite stones, granite or Corian a template is made after the units have been installed. After this process, the next step for our kitchen installer team is working on the worktop. In this case, they are cut off-site. Normally, the installation of the worktops takes place within seven and ten days later. In fact, we have no doubt about our customer satisfaction. We are so certain that you will be overjoyed by our job. Consequently, we even offer a promise that you will never pay the ultimate fee until you are totally pleased with your new kitchen and you have achieved your dream of having a nice kitchen.